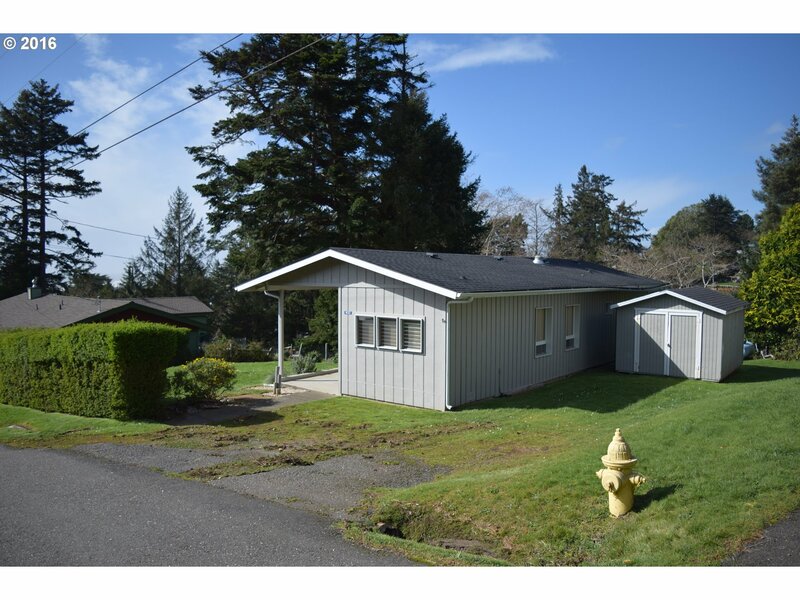 NEW PRICE REDUCTION. 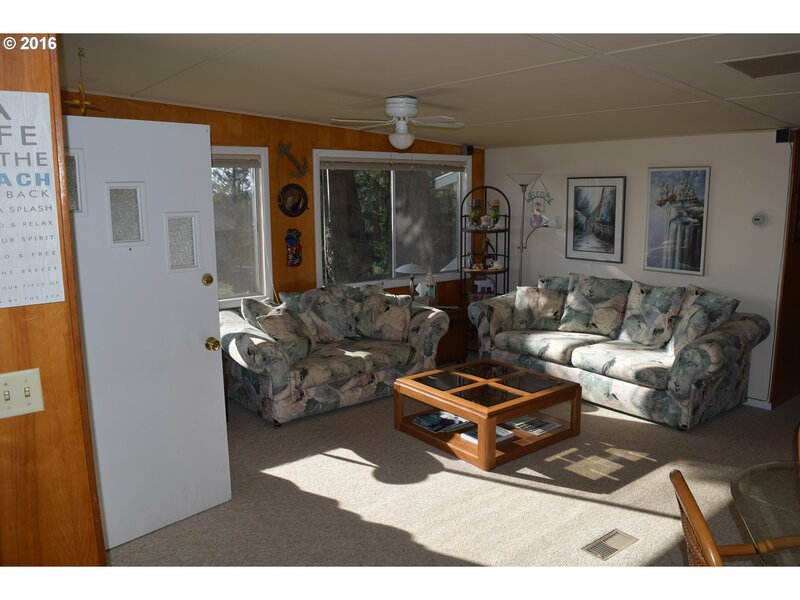 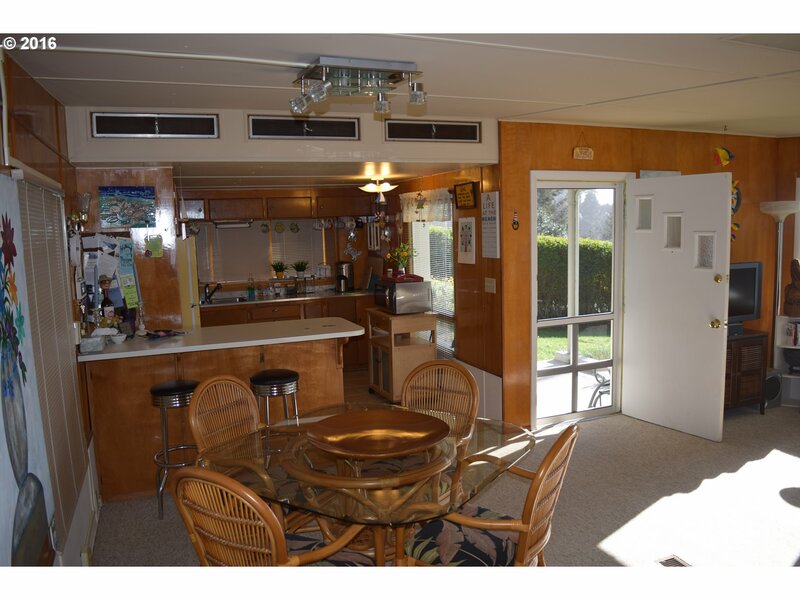 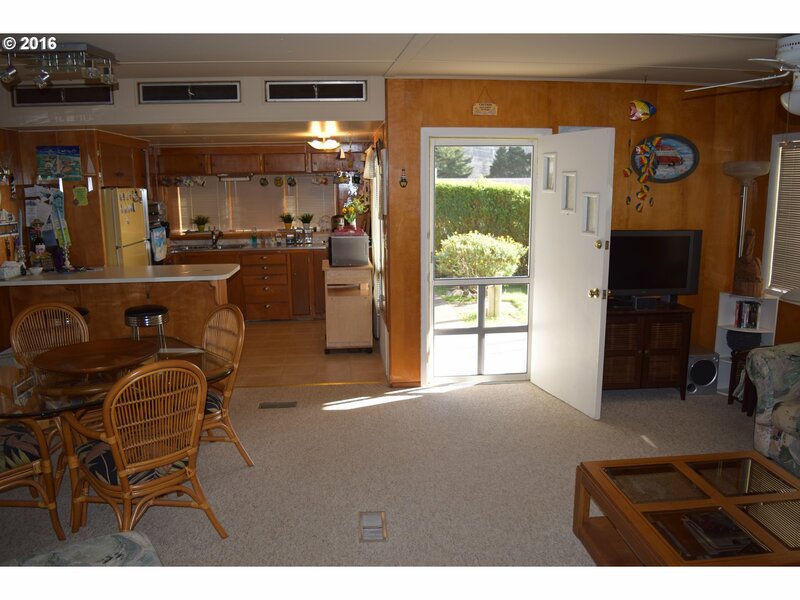 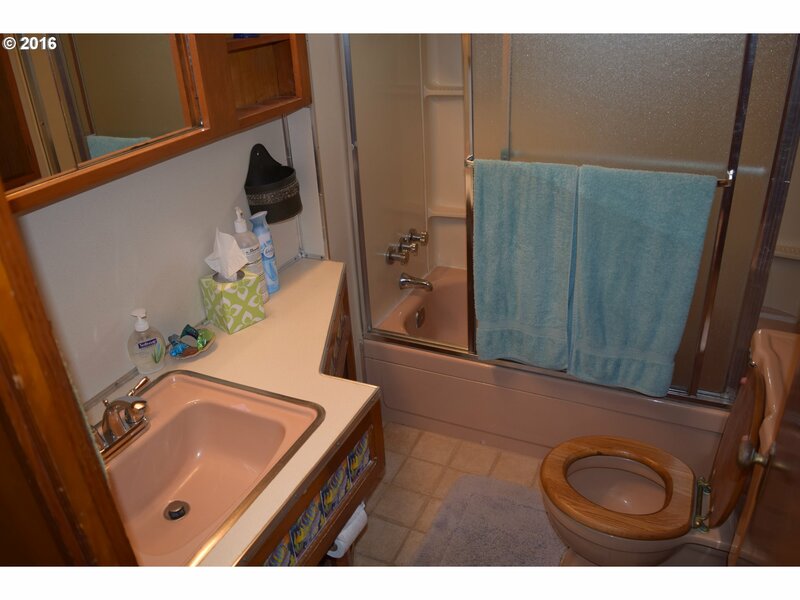 2 bed, 1.5 bath ocean view home! 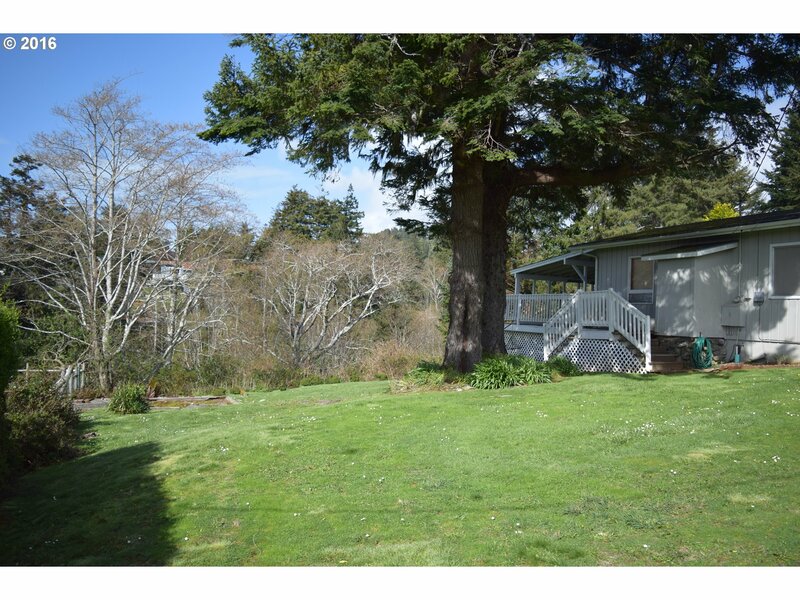 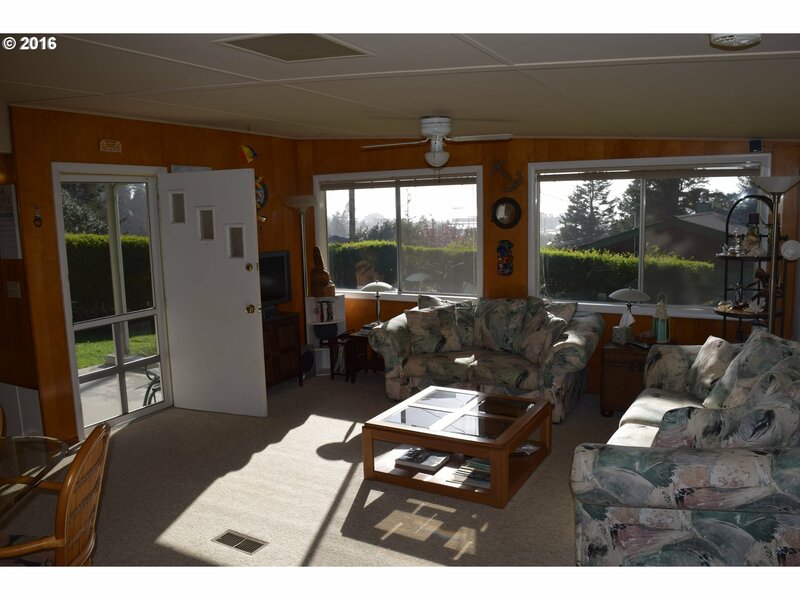 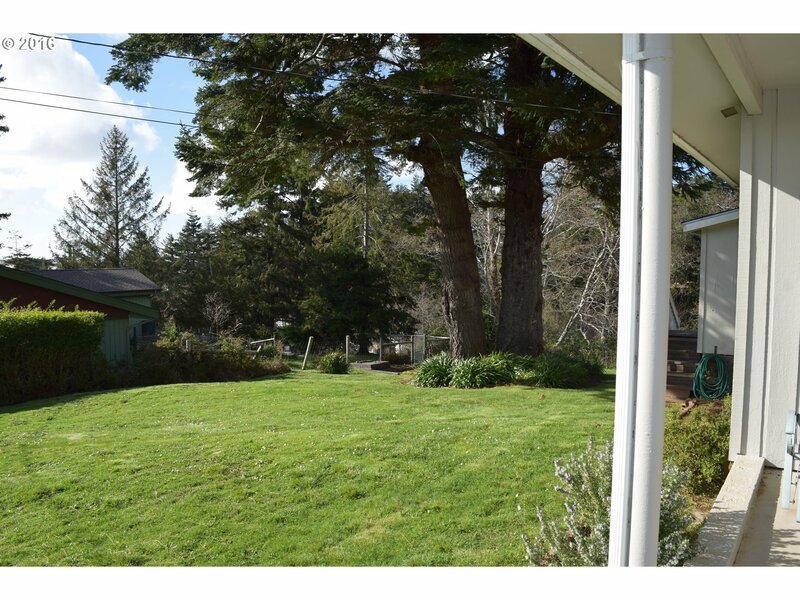 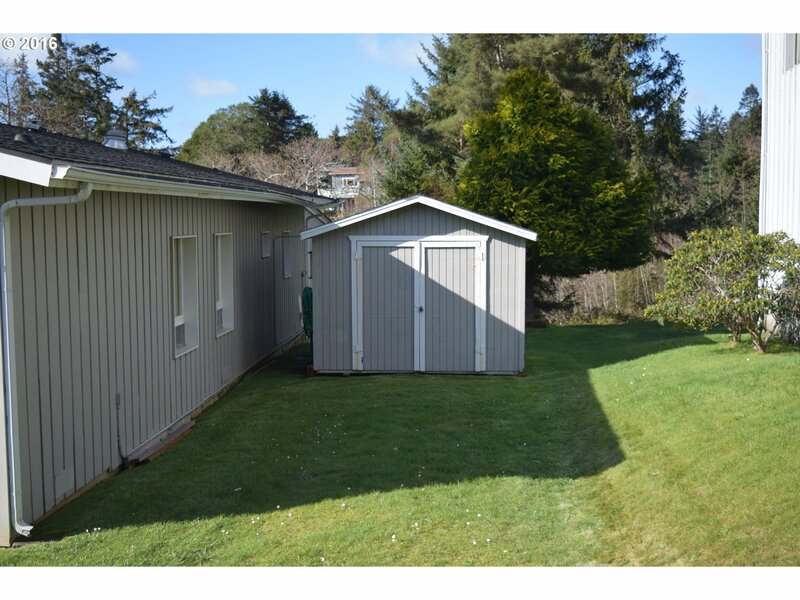 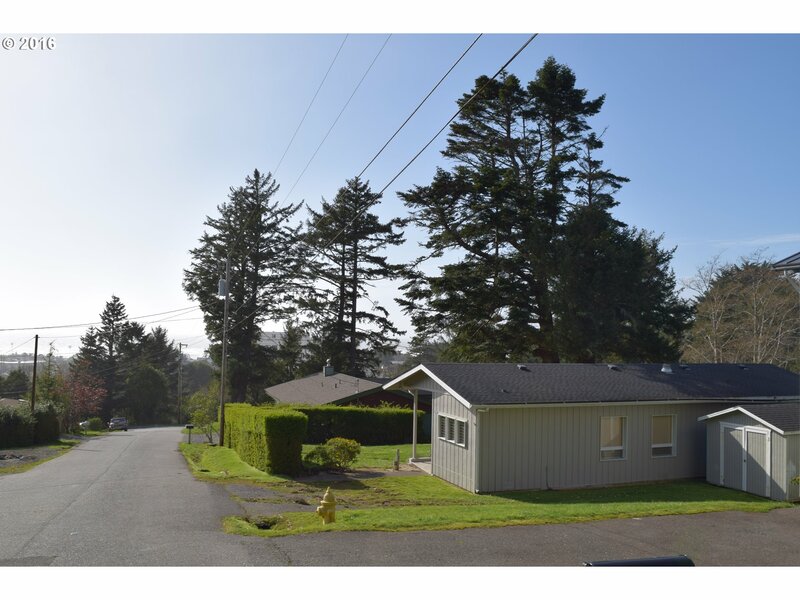 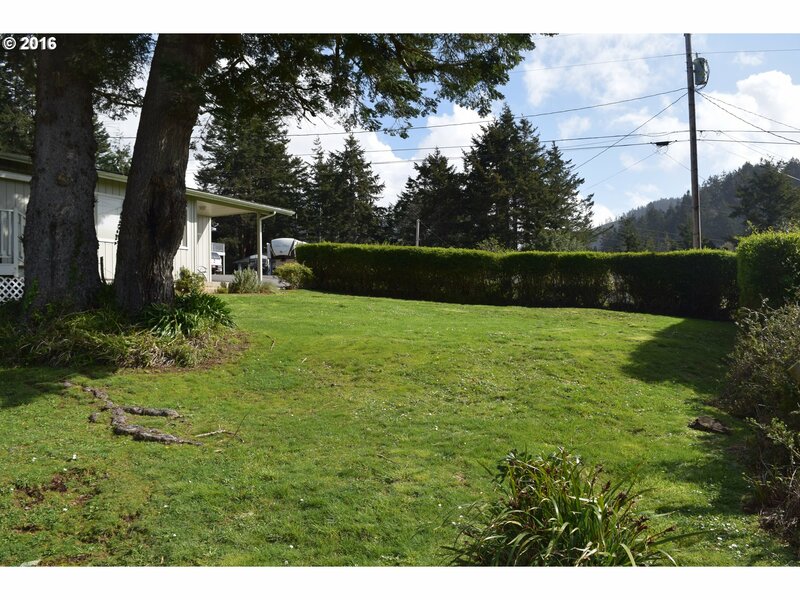 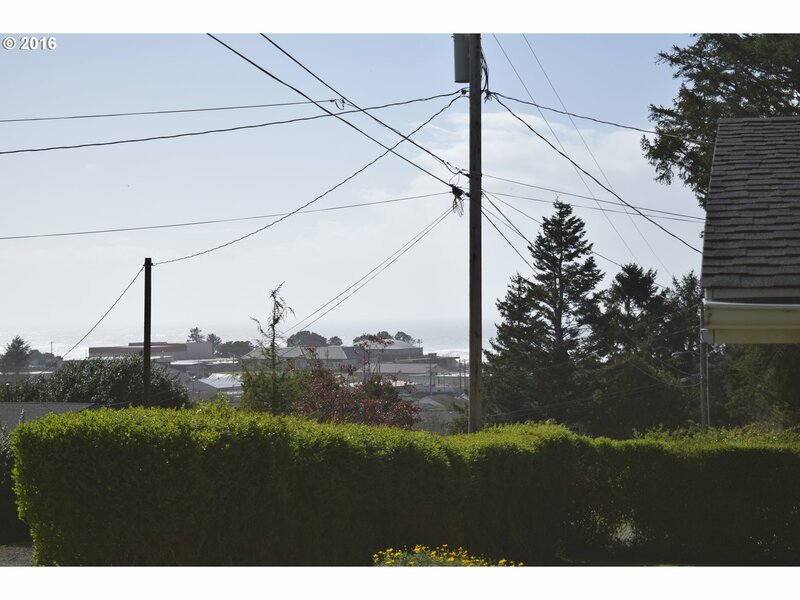 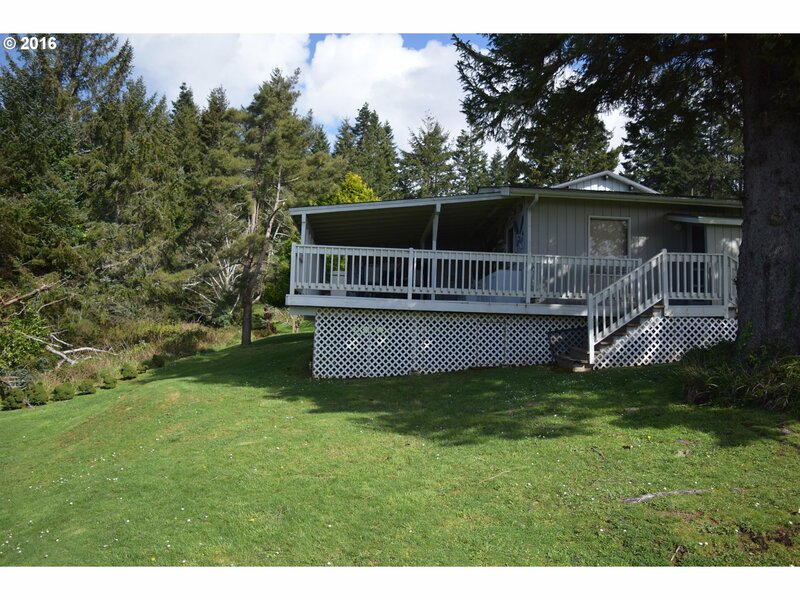 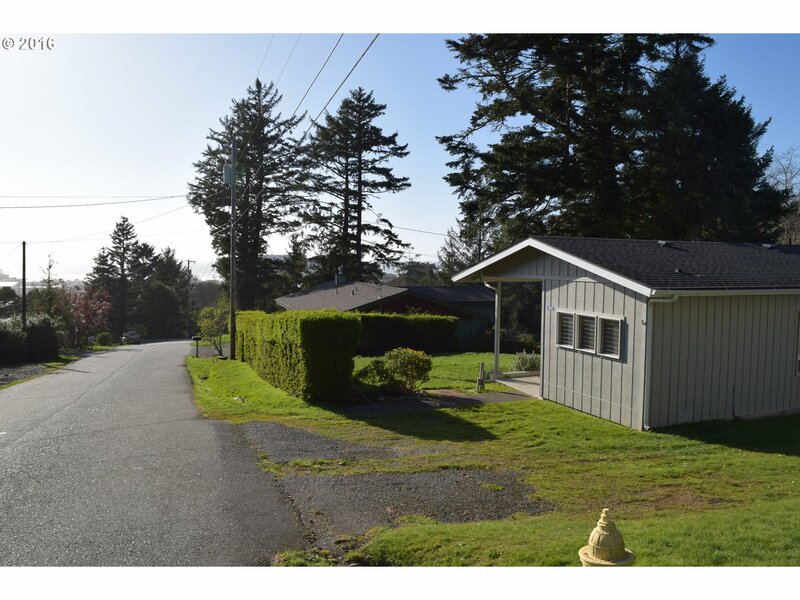 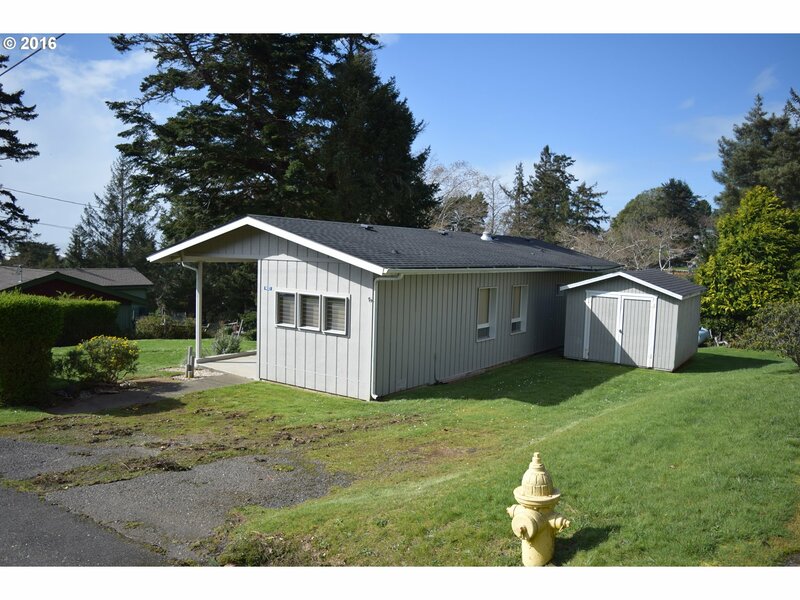 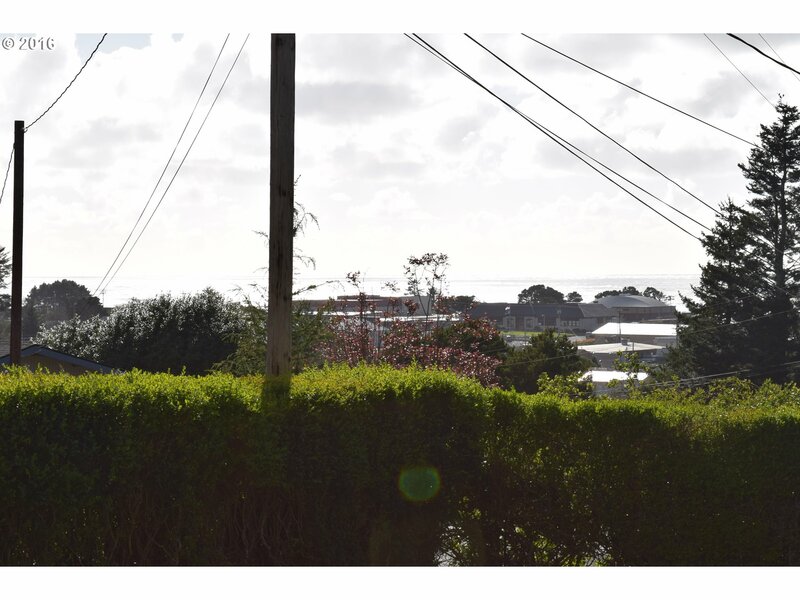 Absolutely beautiful lot, hilltop location overlooking Gold Beach and the Pacific Ocean. 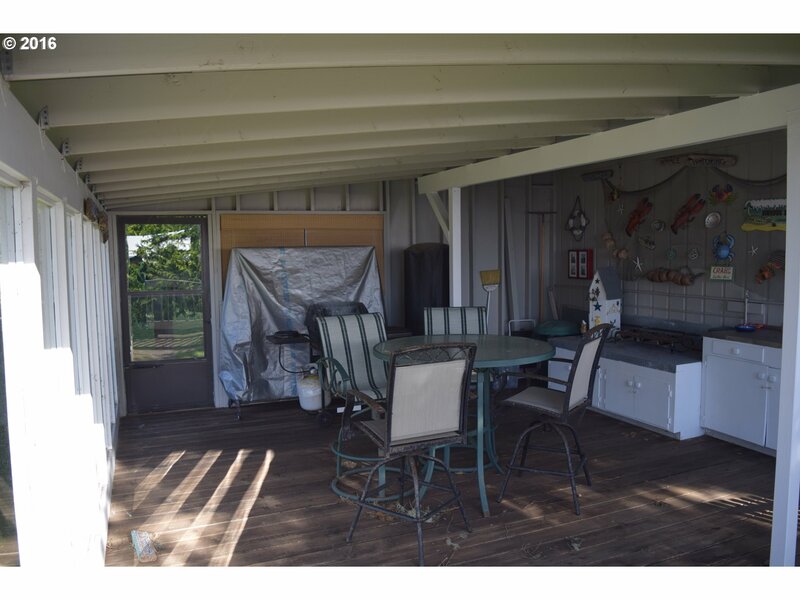 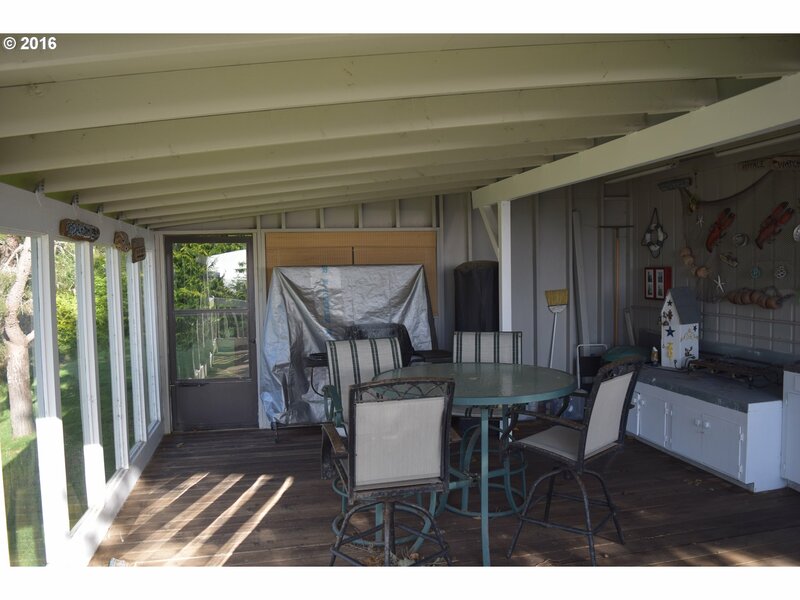 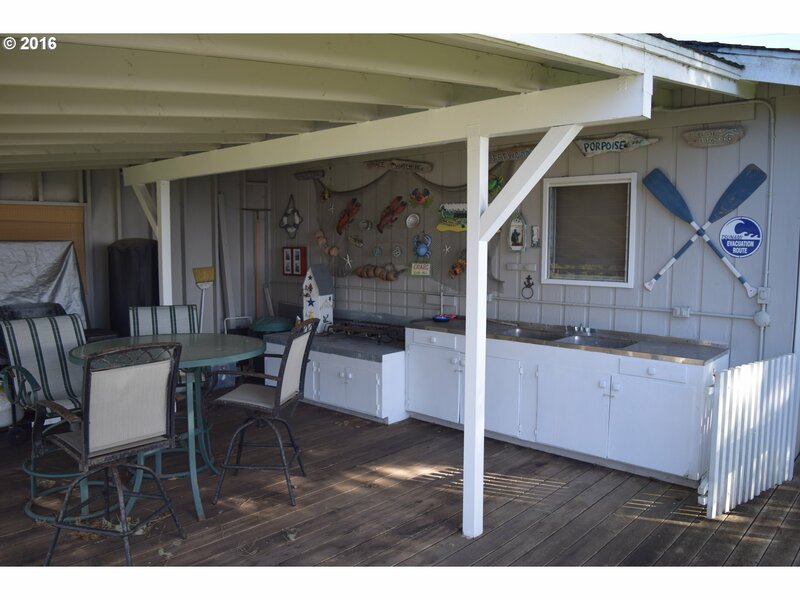 Wrap around covered deck for BBQs, sunsets, etc. 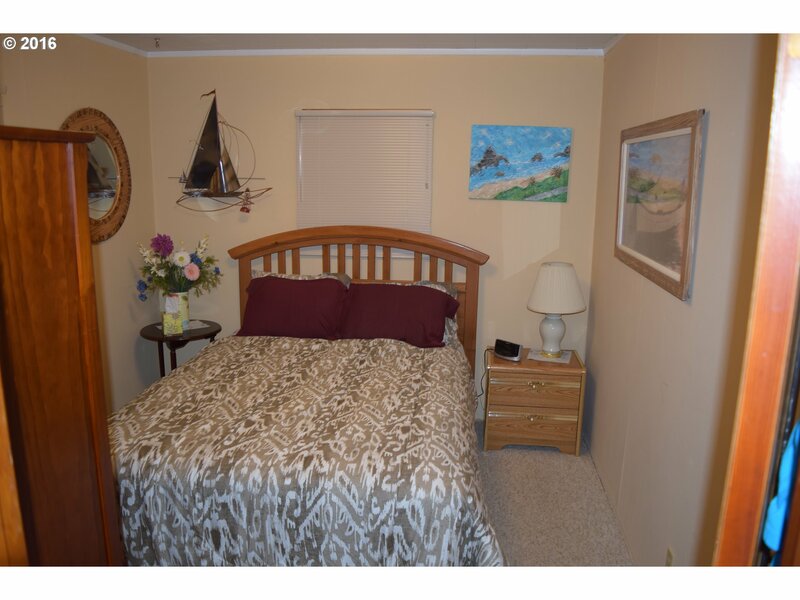 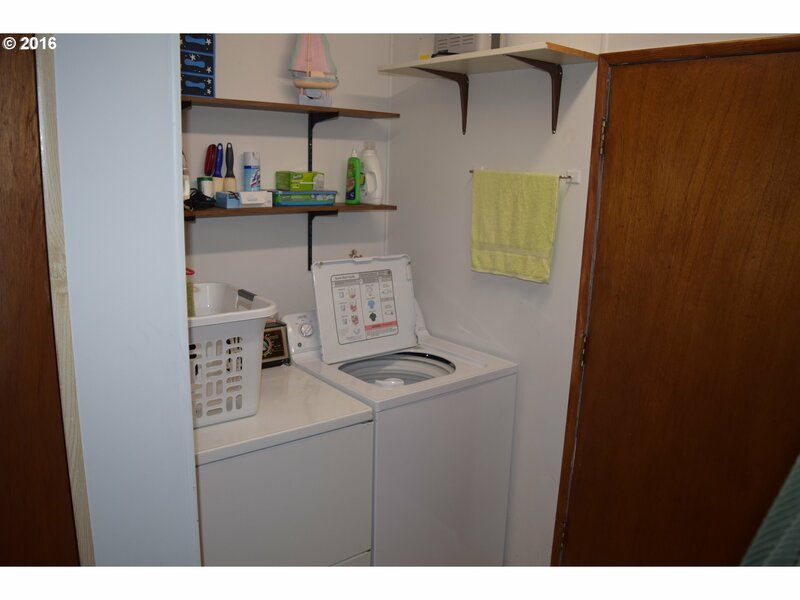 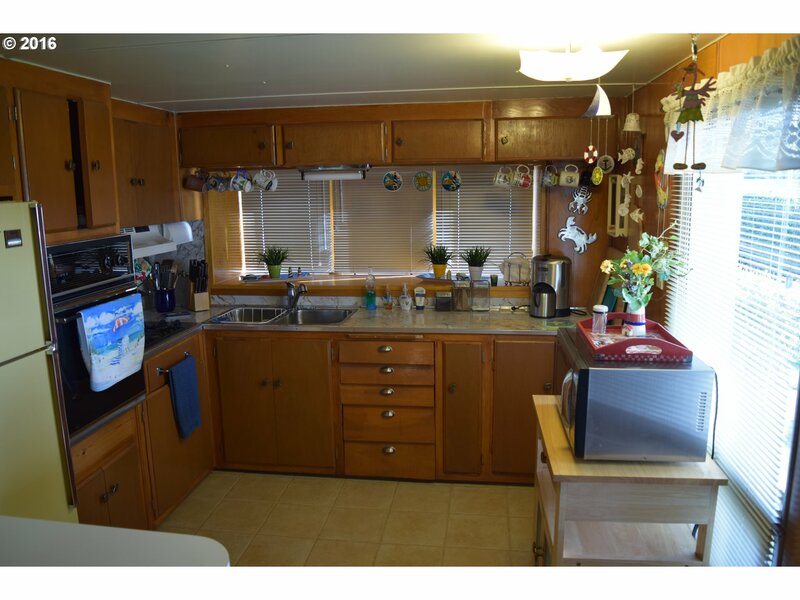 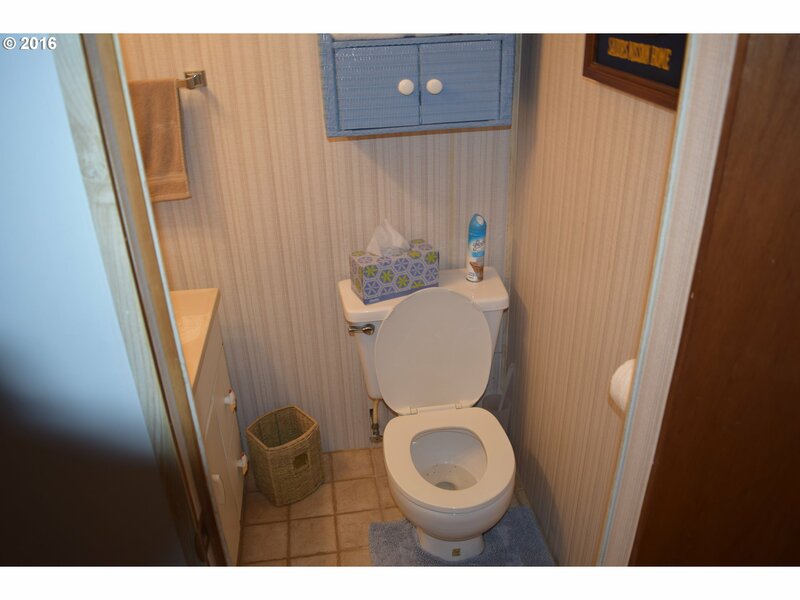 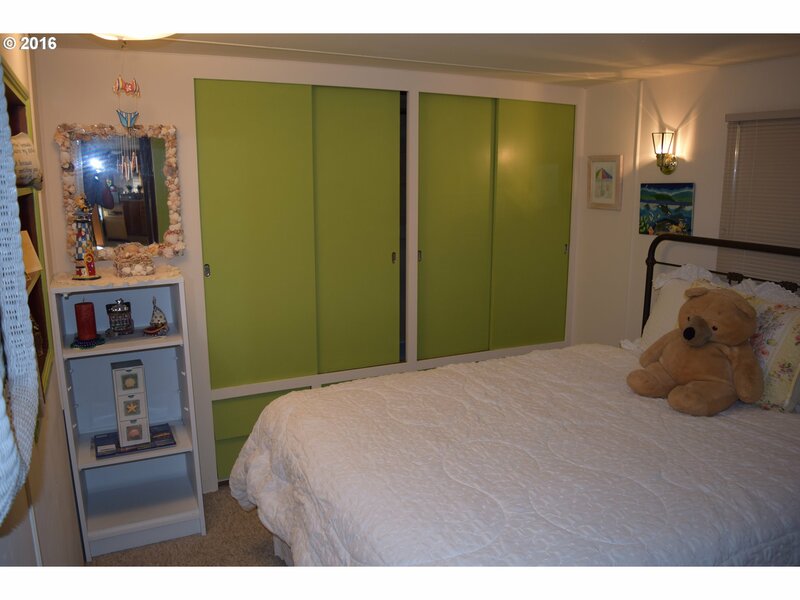 Fully furnished and move in ready.